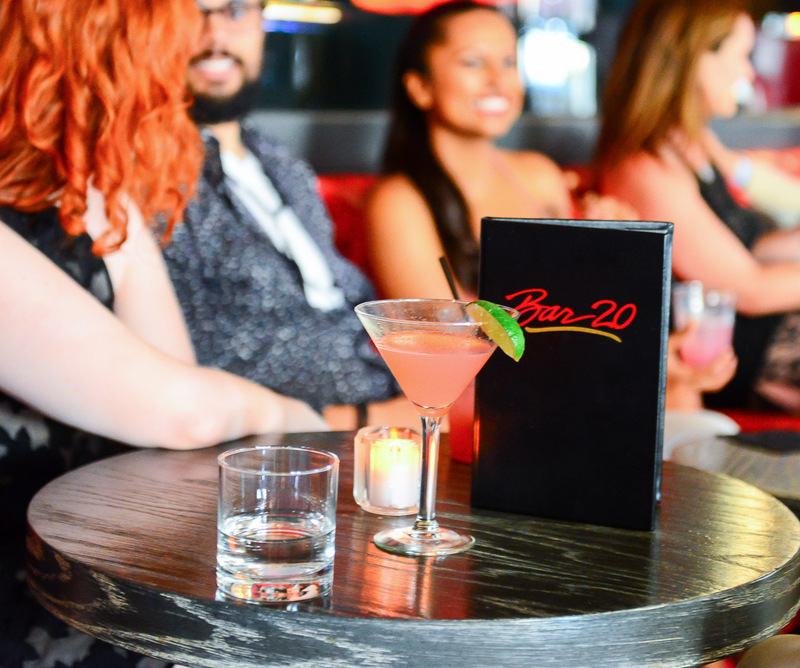 Our intimate social spaces are perfect for parties and group events on the Sunset Strip. Ideal for a small wedding party get-together or an intimate family reunion, our beautifully renovated guestrooms and suites are the perfect place for guests to gather in the heart of West Hollywood. 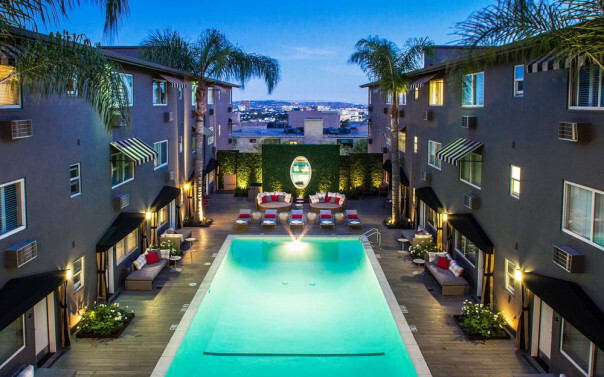 With a total of 108 guestrooms, including poolside rooms and Hollywood-themed suites, the Grafton on Sunset blends edgy décor with ultimate comfort. Our amenities include a well-equipped Business Center, approximately 12-person conference room and exceptional catering. Take advantage of our year-round gorgeous weather and sip drinks by the largest saltwater pool on Sunset Boulevard. This stunning outdoor space can accommodate up to 125 guests for fun, al fresco events. 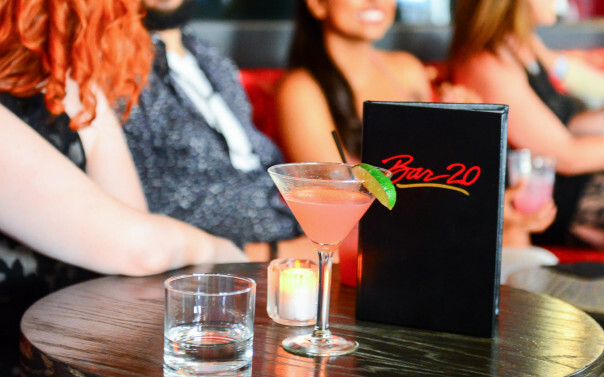 Steps from the Sunset Strip, this swanky Rock ‘n’ Roll themed space can accommodate up to 100 guests for cocktail receptions, private events, wrap parties, corporate functions, and more.